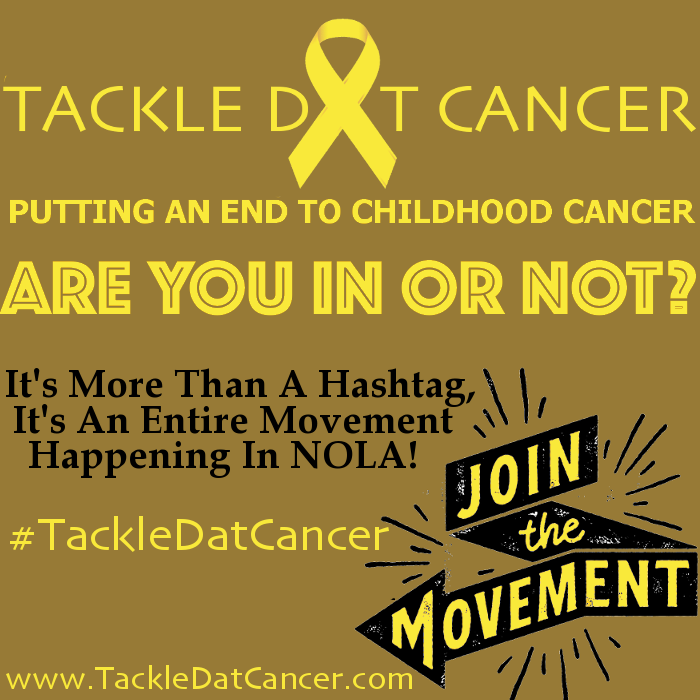 #TackleDatCancer is more than just a social media hashtag, It’s A Cancer Awareness Movement In New Orleans. 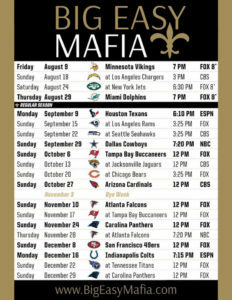 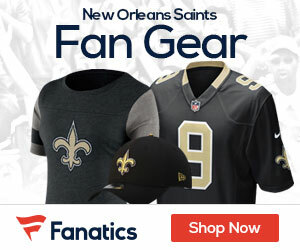 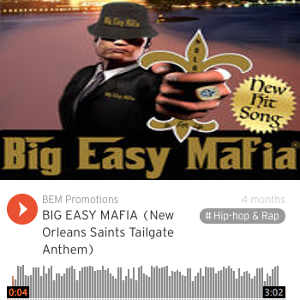 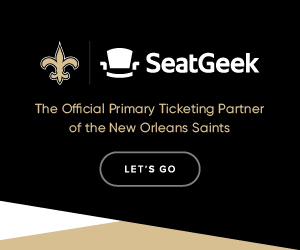 Bringing The Huge Number Of Saints Fans Together To Make A Difference. 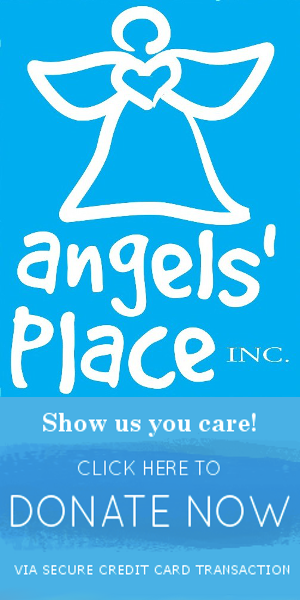 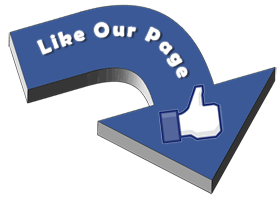 #TackleDatCancer is responsible for raising money for local cancer organizations in and around the New Orleans metro area, including one in particular, Angels’ Place.